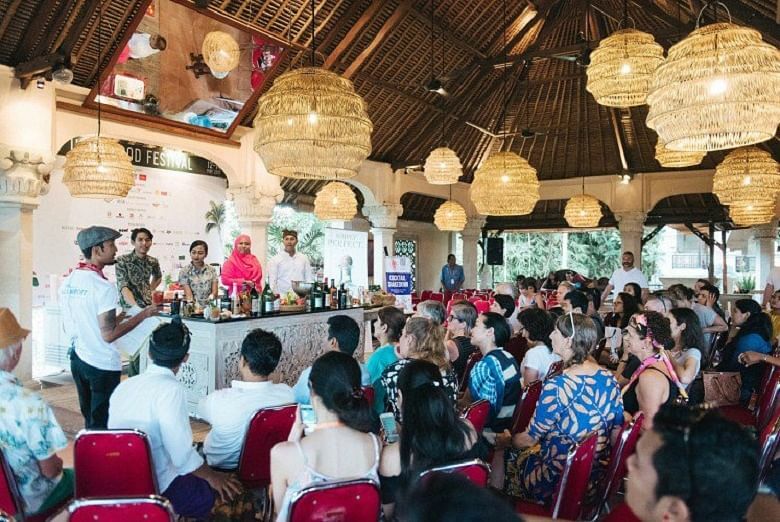 (THE JAKARTA POST) - This weekend, Ubud will turn into Indonesia’s gastronomy capital as more than 100 chefs, restaurateurs, foodpreneurs and producers descend on the idyllic town for the Ubud Food Festival, which is presented by soya sauce company ABC. 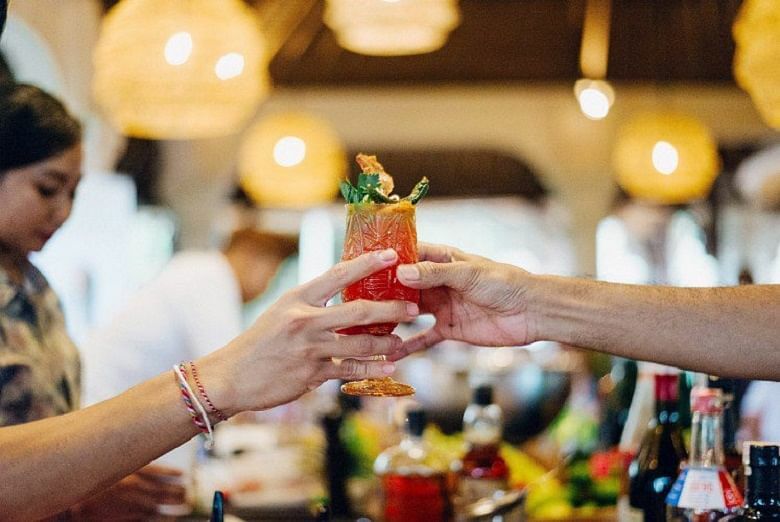 The three-day festival is the brainchild of Janet DeNeefe, an Ubud restaurateur and food writer, who is also the founder of the famed Ubud Writers and Readers Festival. Taman Kuliner, a spacious compound of Balinese-style pavilions overlooking the scenic Campuhan Ridge, is the festival’s main venue. Most of the events — cooking demonstrations, panel discussions, film screenings and nightly musical performances — will take place there. Entrance to Taman Kuliner is free of charge and visitors will have ample opportunity to enjoy the diverse offerings from 100 food stalls while listening to some of the island’s best musicians, including Zat Kimia, Orkes Analog, The Hydrant and Jun Bintang. In its fourth year, the festival is presenting “Generasi Inovasi” as its major theme. Through the lens of this theme, the festival will celebrate innovative and sustainable ideas in Indonesia’s food industry, which are all about creating a distinct food culture unique to the archipelago. “Our 2017 theme, ‘Every flavor is a story’, explored Indonesia’s rich culinary heritage and the stories we tell through food,” DeNeefe said. “This year, we’re shining a spotlight on the future of Indonesia’s food industry, from social media sensations to environmental solutions, successful startups to socially responsible enterprises. Whether emerging or established, we’re raising the voices of those at the vanguard of Indonesian food innovation,” she continued. The festival will also be paying tribute to the culinary icons who have paved the way and created a legacy for today’s generation to embrace innovation, while also celebrating Indonesia’s diverse heritage and culture with pride. A lifetime achievement award will be bestowed to a yet-to be-disclosed Indonesian culinary figure when the festival opens on Thursday night. One of the invited innovators is young chef I Putu Dodik Sumarjana. Part of the original Locavore team and now a chef at Nusantara, Sumarjana is proud to show what can be achieved with local ingredients and he regularly invents new dishes. “Foodies, chefs or even children these days are competing to innovate and create new foods, but they are forgetting traditional ingredients and authentic flavors. In my eyes, only a few of today’s generation want to study traditional Indonesian cuisine and I think many of them believe that traditional dishes are easy and not too important,” he said. 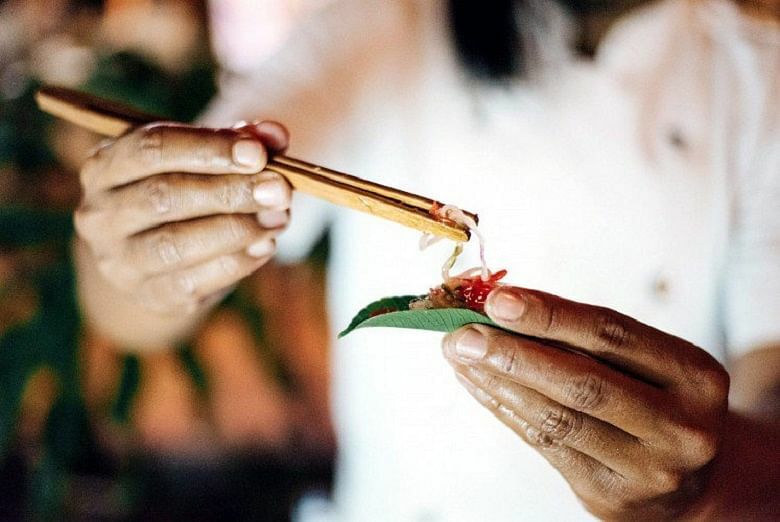 Sumarjana believes that if we study traditional foods, we obtain important basic knowledge, cooking techniques, the origins of ingredients and many other things. Another innovator is Helianti Hilman, the founder of Javara, which works with over 52,000 farmers across Indonesia, selling over 700 artisanal organic products for the domestic and export market. She has been recognized as being one of Indonesia’s top social eco-entrepreneurs for her work. “We direct our innovation towards addressing any constraints faced by indigenous farmers in bringing back forgotten food to the wider market,” she said. Helianti added that the farmers realised that they have to innovate their business model and approaches in order to best address a number of issues, including limited plots and resources for revenue generation; climate change leading to crop failures; on-farm food waste due to market failures and the gap between what the farmers have and what the consumer wanted. The festival also features top chefs from across the region, including Rydo Anton, the head chef at Bangkok’s Gaggan, the first restaurant to maintain the top spot on Asia’s 50 Best Restaurants list for three consecutive years. Rydo will be collaborating with Ubud’s hometown heroes, Locavore, for a special event that serious foodies will not want to miss. Other notable, Michelin-worthy chefs are Koreans Sun Kim and Jun Lee, as well as Sri Lankan Rishi Naleendra. A strong contingent of innovative young chefs from Jakarta will also be making their way to Ubud. It features pastry queen Kim Pangestu of Kimmy Patisserie and Nomz Kitchen & Pastry, Gloria Susindra of Mother Monster, Hans Christian, chef de cuisine at View Restaurant by Fairmont Jakarta,MasterChef Indonesia judge Rinrin Marinka and Andrian Ishak, whose Namaaz Dining has been described as Indonesia’s first molecular gastronomy restaurant. As ever, the festival puts the best of Bali on the table. Among them are Tri Sutrisna, the manager of Wanaprasta, coffee aficionados I Kadek Edi and Wayan Arca, Pengalaman Rasa’s Gede and Ayu Gayatri Kresna, KAUM’s Wayan Kresnayasa, proud Balinese farmer Kadek Suardika, Street Food chef Will Meyrick, and Mejakawi by KU DE TA’s Benjamin Cross and Stephen Moore. 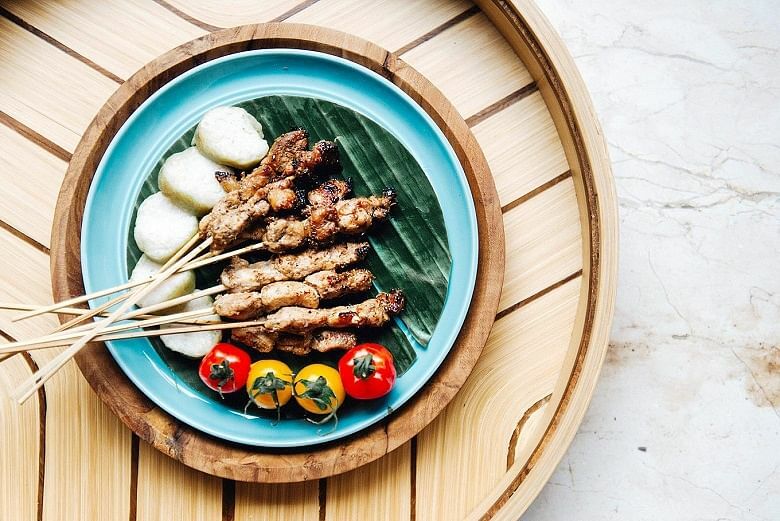 In one of the festival’s most diverse collaborations, DeNeefe will be sharing her kitchen with the Jungle Chef, Charles Toto, from the Papuan highlands and food activist and author Dicky Senda from West Timor, for a special long table lunch highlighting Indonesia’s lesser known eastern regions. “It will be an exhilarating adventure that will not only pamper your taste buds, but enrich your knowledge and understanding as well,” DeNeefe promises.